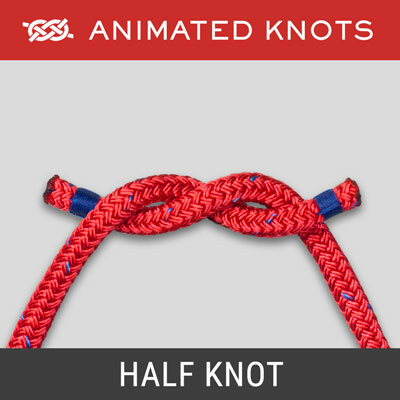 The eight knots in this section are the most basic knots - the building blocks of knot tying. 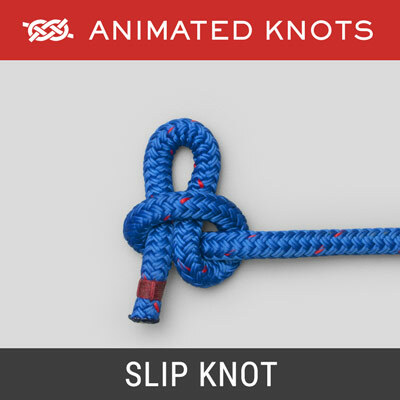 They illustrate the fundamental principles of knot tying. 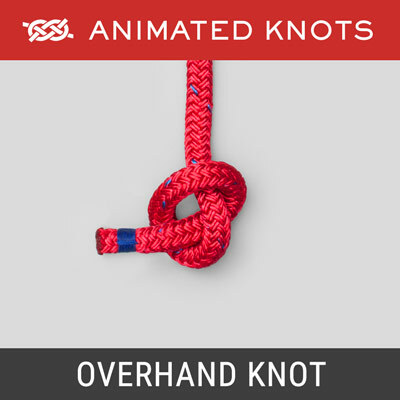 Many are also components of other knots or they provide the underlying structure. 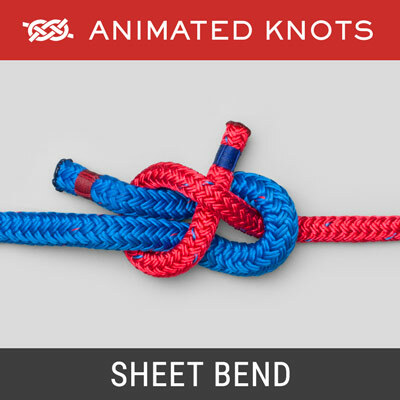 The Square Knot (Reef Knot) and Sheet Bend are the two basic methods of joining two ropes; and the Figure 8 underlies many other important knots. 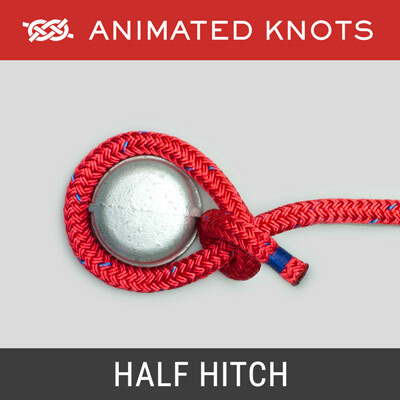 The terms Overhand Knot, Half Hitch, and Half Knot are often confused and frequently used as though they are interchangeable. 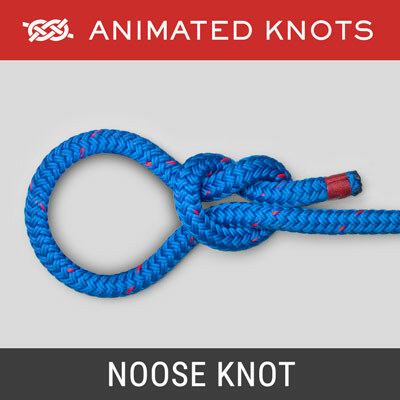 Similarly with the Slip Knot and Noose. Their importance and their differences are explained for these five knots and cross-links are provided with each animation to facilitate quick comparison. 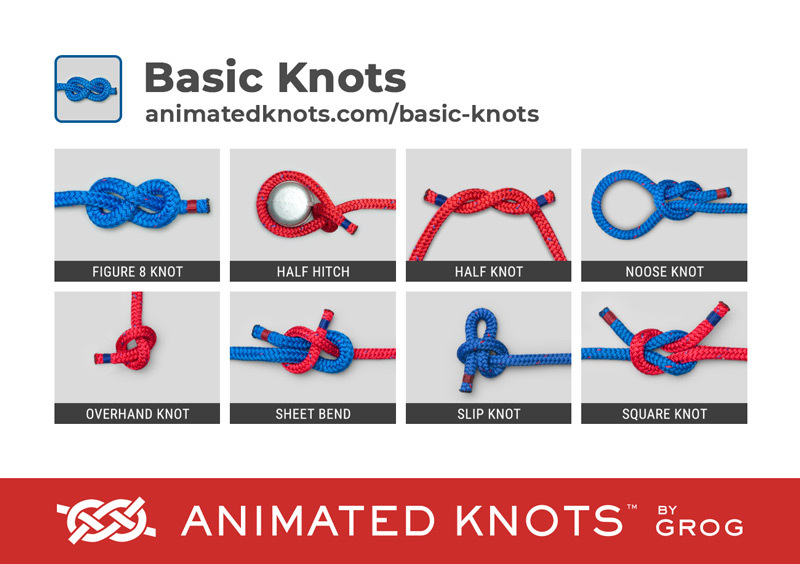 Many of these knots have critical uses in the various other sections of this website and, when space permits, these knots are repeated there.